Bud Miller graduated from Purdue University in 1953 and was a student athletic trainer under William “Pinky” Newell. His father was the team physician at Purdue. 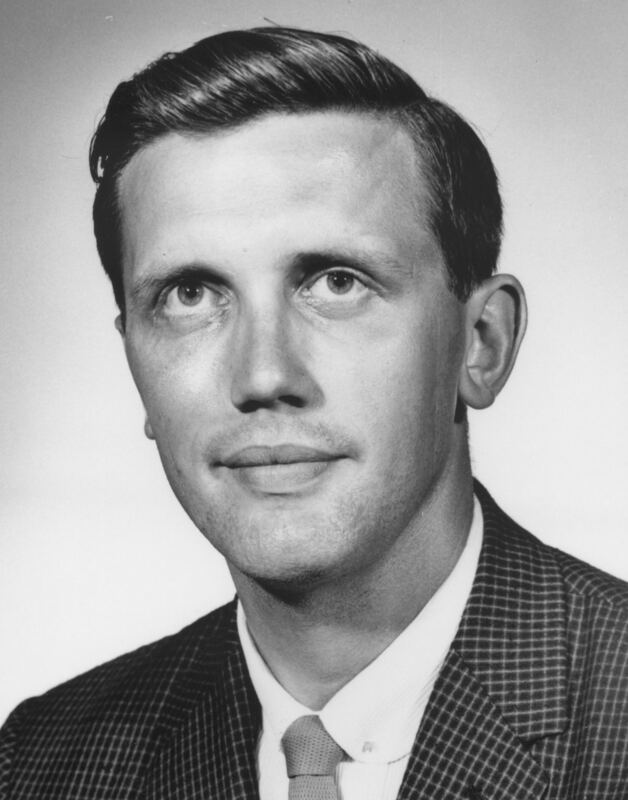 In 1958, Bud was the first athletic trainer to be employed at Ball State University. He made his greatest contribution to the athletic training profession in the form of scholarly advancement while at Ball State University and also at the University of Washington and Penn State University. While at Penn State, he served as athletic trainer and curriculum director. Bud served as Chairman of the NATA Professional Education committee and developed the framework for today’s standards and requirements. He was also selected to receive the first NATA Professional Educator of the Year Award. Bud is a member of the NATA Hall of Fame (1980).